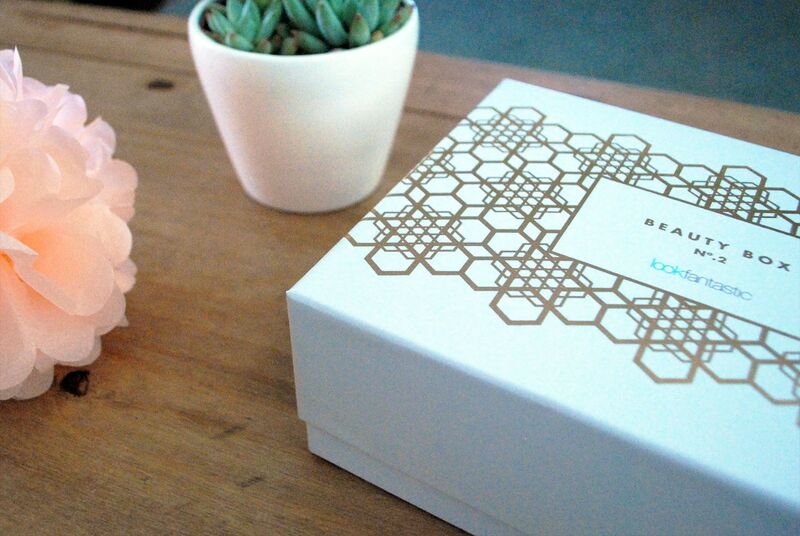 The second of the limited edition beauty boxes arrived and it's great. 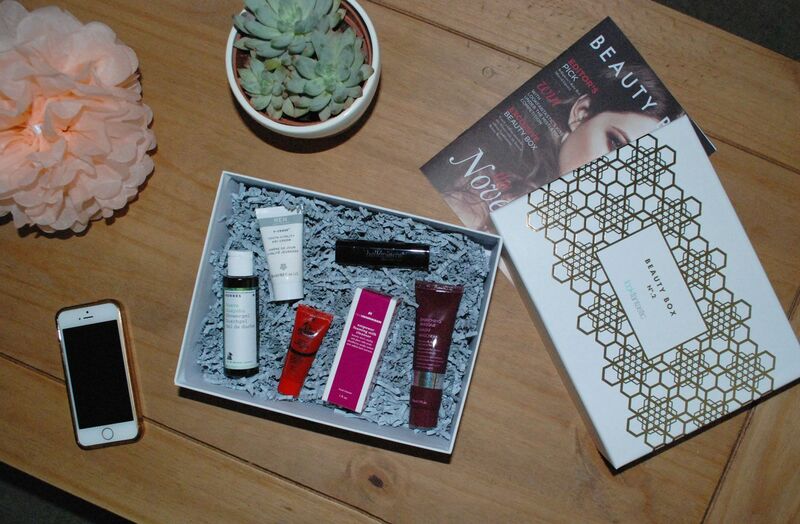 With a box just as gorgeous as the first and equally great contents I'm pretty impressed with the LFBeautyBox and can see myself renewing even after my 3 month subscription ends. Last months box contained two face creams, a hair product, a face mask, a hand cream, a cleanser and a makeup brush so this month I was pleased to open the surprise package to a couple of makeup products mixed with skincare and haircare. The contents of this box includes six items that I have worked out to be worth just over double the full £15 cost of the box, which is even better with the 3 month subscription I currently have that costs just £13.33 a month. Korres guava shower gel - I'm saving this shower gel for my little collection of minis I have in my guest room, as much as I want to use it because it smells great! Refreshing but tasty and like something I could definitely use a full size tub of. Dr Paw Paw tinted red balm - This is one of the products I have already begun to use. I was intrigued by the idea of a balm tint as a blush rather than my go-to liquid tint and so far I like it. The colour pay off is good and it lasts just as long as my Benetint does, a winning product in my eyes, though I'm yet to brave using it on my lips. Bellapierre lipstick - Speaking of being brave, shade ruby is a super bright red that is really quite brilliant and equally intimidating. As much as I love that a lipstick was featured in this beauty box I'm yet to grow a pair and try this shade on for size. OleHenriksen empower cleanser - This foaming milk cleanser is said to lift grime, makeup and impurities from your skin leaving you with a perfectly clean face. I've used it twice so far as you don't need much and it definitely leaves you feeling super clean without a layer of oil or anything left on the skin. Kebelo enriching hair masque - My hair is in drastic need of a lot of tender loving care, which it's going to get a very healthy dose of this Saturday so I'm saving this hair masque for a little later when it needs the great enriching properties of argan and grape oil. Order your own #LFBeautyBox here.